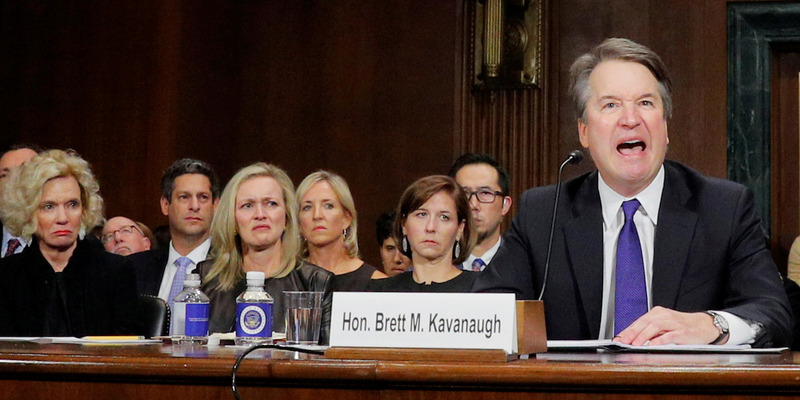 Facebook employees are outraged after the company’s policy chief, Joel Kaplan, attended the Brett Kavanaugh hearing. Kavanaugh and Kaplan are friends, and worked together in the Bush administration. Facebook has now apologised, and is holding an internal town hall meeting on Friday to address the crisis.